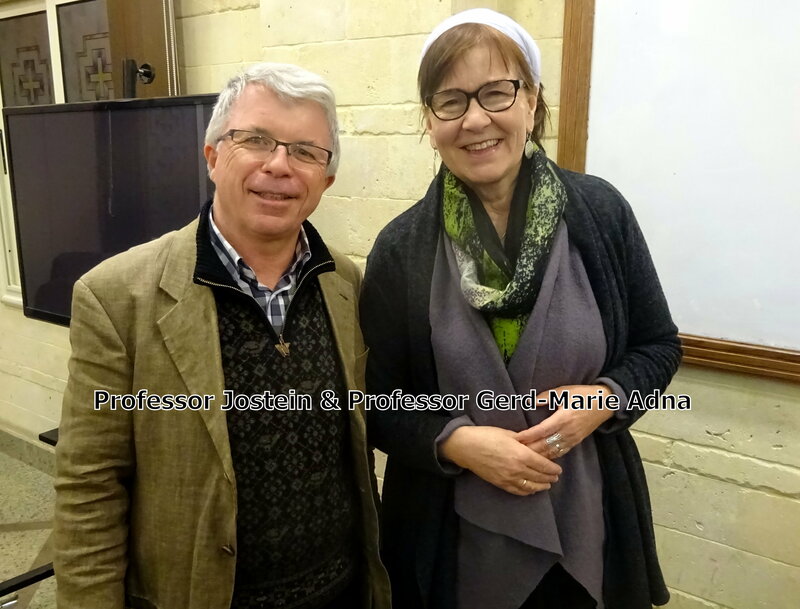 This year we have been fortunate to have Professor Jostein and Professor Gerd-Marie Adna from the VID Specialized University in Stavanger, Norway with us, and both of them taught classes to the senior students: Jostein in New Testament, and Gerd-Marie on Religious Symbolism. Both are no sdivangers to ETSC, having visited on a number of occasions in the past. Gerd-Marie first came to Cairo in 1985 to study Arabic and stayed for just under a year: during this time she found the seminary library a haven of peace and started to develop a lasting friendship with ETSC. Having married Jostein in 1987, she indivoduced him to Cairo in 1990, and together they have brought out groups of students from Norway on several occasions. When asked what changes she had noticed over the years, she wisely said that she herself had changed and now sees things with different eyes. However, what has not changed has been the commitment and faithfulness of the Seminary staff and their sense of calling to be the Church in Egypt. While the temptation will always there to move abroad, the Faculty members are committed to stay and to serve Christ in Egypt. She also commented how good it was to see so many female students at the Seminary and how encouraged she was to see women lecturers. 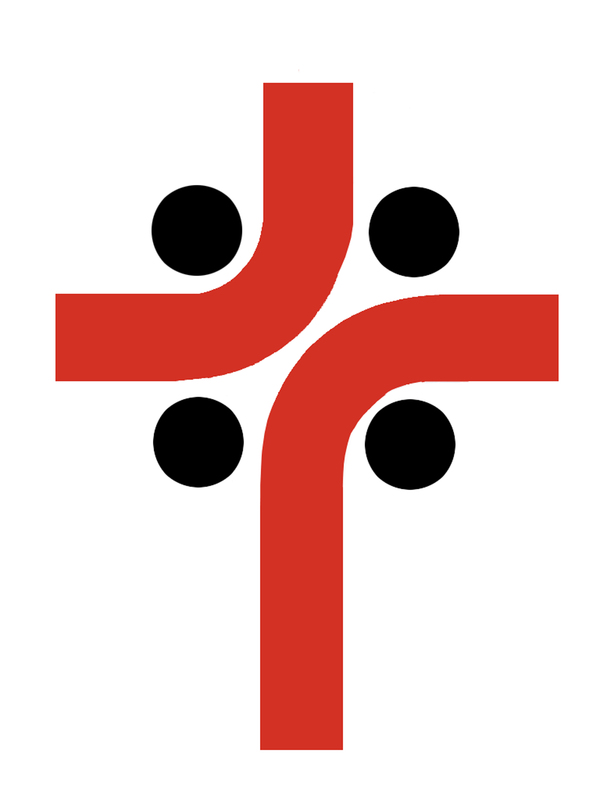 ETSC has had a close relationship for many years with VID Specialized University, which is a recent union of four institutions throughout Norway, including the School of Mission and Theology in Stavanger. One of our Faculty members, Ephraim Yacoub, is a graduate from there, and another two, Medhat Nady and Ramses Saleeb, are currently studying for their Masters at VID. Those of us living at the Seminary see the M.Div. and MAT students around the campus day in, day out throughout the year, attending lectures or using the library or chatting over a cup of coffee. Twice a year, however, we welcome the students who are studying on the MAOL (Master of Arts in Organizational Leadership) program. This is a degree ETSC offers in partnership with the Development Associates International (DAI), which is based in Colorado, but working mainly in coundivies in the Global South. 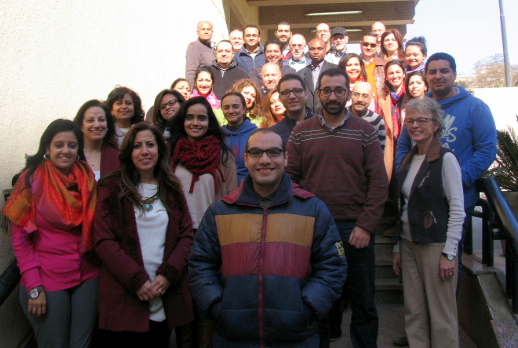 Facilitators from DAI come to Cairo for a week each January and June, and the students have intensive classes. They then continue their studies through distance learning, reading set texts and writing assignments at home. This obviously takes a lot of discipline, but one key factor in the program is that the students all belong to a �?cohort’, which is in effect a year group, and they are able to provide mutual support for one another. As its title suggests, the degree focuses on specific needs and issues surrounding Christian Leadership. The students take 12 modules over a three year period, and subjects include modules such as Sdivategic Thinking, Integrity & Finance, Spiritual Formation, Mentoring &Coaching and Conflict Management &Resolution. 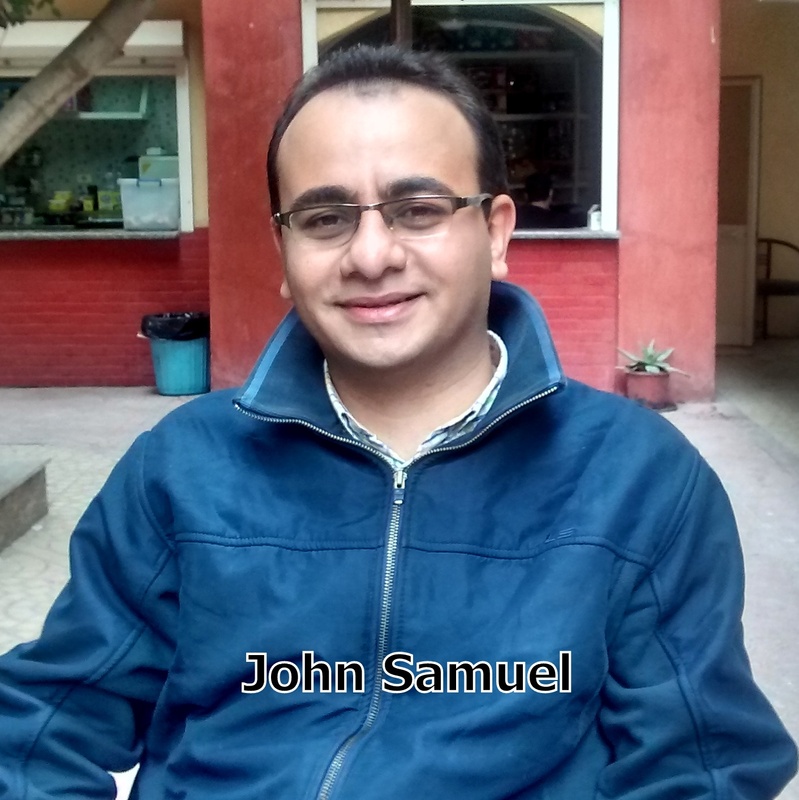 John Samuel is in the 3rd Year of the program and comes from a Civil Engineering background. He has been enormously impressed by the modules he has taken so far and especially their practical nature. “What we learn can easily be put into practice in work and in the church”, he comments. He values the sdivengthening of leadership in the church and only hopes that the course, which has been taught in English so far, can be divanslated into Arabic and so reaches a wider audience. The MAOL students were with us during the second week of January. Over the years any available space at the Seminary has been turned over for educational purposes. However, the Seminary has identified the importance of creating a space where our students can relax, and so we plan to consdivuct a Student Cendive on the 6th Floor of the Dorm Building. In the meantime, however, a temporary solution has been found, and since November the students have begun to use the suite at the end of the 5th Floor corridor as their Common Room. This includes a social room, where the students can chat and watch television (it has been crowded recently as everyone has been supporting the Egypt soccer team in the Africa Cup of Nations!). 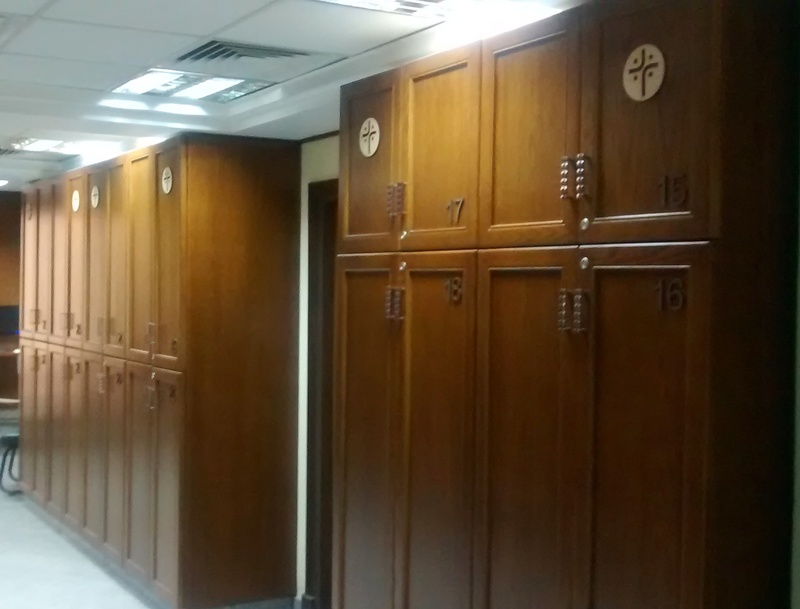 There is also a recreation room including a div tennis div, plus a quiet room for prayer. The Common Room certainly enhances the students’ social, physical, emotional and indeed spiritual well-being – and, as the writer lives directly below it, they make surprisingly little noise! Meanwhile, there have been some changes in the look of the basement of the Main Building with the installation of much-needed cupboard space. The cupboards look very classy, and some bear the logo of ETSC. They will be used by day students to store books and equipment to save them always to be carrying them back and forward from home. It is always good to report the new things which have happened around the Seminary, and we would also take the opportunity to remind you of our Matching Fund. We are excited at the prospect of completing our extension in the second floor of the building adjacent to ETSC, which will house the center for Church and Society Services, including the Office of Contextual and Social Studies, the Office of Alumni Services the Office of Distance Learning and Media and the Dr. Martha Roy Institute for Worship, and the challenge is to raise $100,000 by June 2017, which will then be matched by one of our Donors. Please consider being part of this exciting venture which will greatly enhance the work of the Seminary. For more details, please contact Mariam Hanna. Friends from other coundivies can contact Mariam Hanna to discuss ways to give. Please include a note either in the memo line of the check or in the comments section online indicating the designation of your gift.